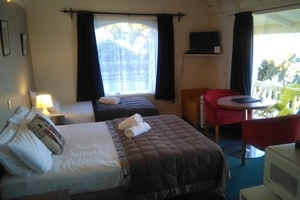 Accommodation offering character, charm and stunning views. 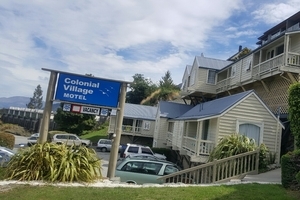 Your resident host would like to extend a very warm welcome to Colonial Village Motels. 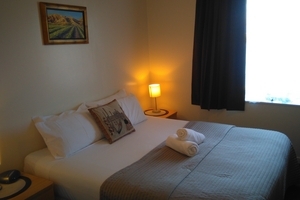 Experience comfortable and affordable accommodation conveniently located 1km to Queenstown town centre and activities. Please be aware that all rooms are only accessible by stairs. Please click here to send us an email enquiry.